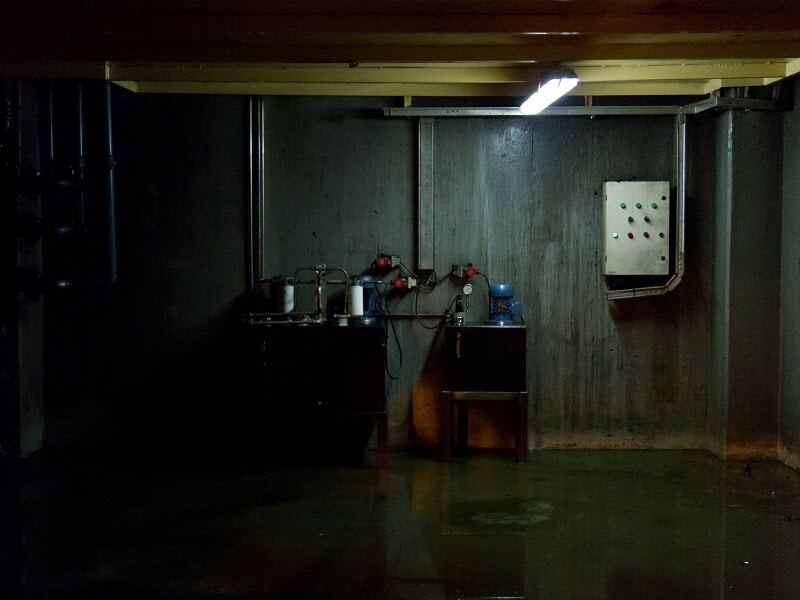 A damp and flooded basement is every homeowner’s worst nightmare. Nothing feels worse than having to deal with musty smells, mold growing everywhere, cracks on the walls and other health and property damages due to moisture problems. If your basement is causing you problems, there are several things you can do to prevent dampness and keep it dry for good. Here are four tips to prevent dampness in your basement. Unwanted moisture in your basement can cause serious problems if not addressed immediately. Before you do anything, you will need to understand where the dampness problem is coming from. Moisture can come from three major sources which are; rainwater or melting snow which finds its way into your basement through leak ins. Dampness can also be caused by interior sources such as humidifiers, bathrooms, as well as moisture that is left on concrete walls after construction. Exterior humid air can also cause dampness when it enters and condenses on the cooler surfaces of the basement. Identify the specific problem that is causing dampness in your basement. This will help you address the issue systematically and solve the problem once and for all. If the dampness is caused by interior moisture such as plumbing problems, then you will need to have all the plumbing problems fixed. Start by checking your water meter reading. Do not open the taps or flush the toilets for at least two hours. Check the readings again. If you notice a change in the meter readings, it is a clear indication that there is a leak. 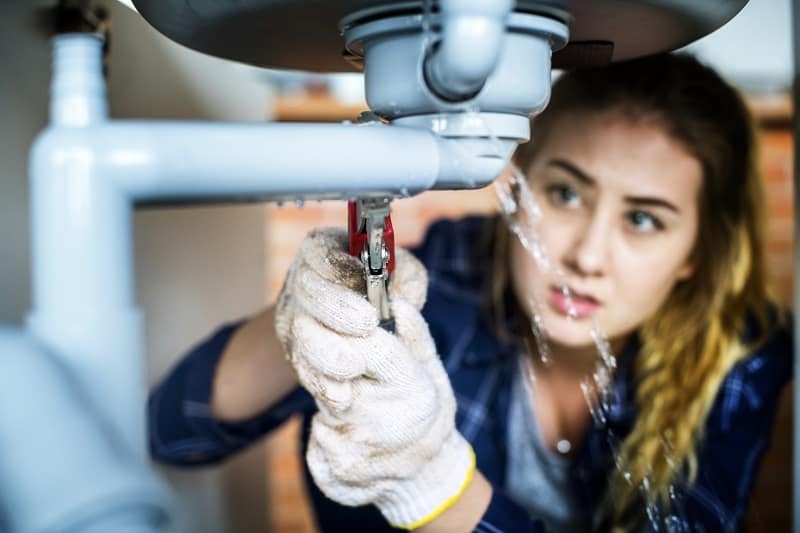 If your house requires simple repairs such as fixing running toilets, you can do them yourself. However, if the damage is too big, it is advisable to call a professional to avoid making the problem worse. Gutters are an integral piece of your property. They carry water away from your home and transfer it to a good drainage area. When your gutters are not properly cleaned, debris can build up in the channels causing an overflow into the foundation. Clean your gutters at least once every year and twice a year if you live in an area with overhanging trees. It is also advisable to clean your gutters after a heavy storm. Remove all the leaves and clear the muck. You can also flush the gutters with a garden hose pipe to ensure that they are completely clean. Installing gutter covers will also prevent the gutters from clogging and causing problems to your basement. An epoxy damp proof floor will go a long way in preventing dampness in your basement. 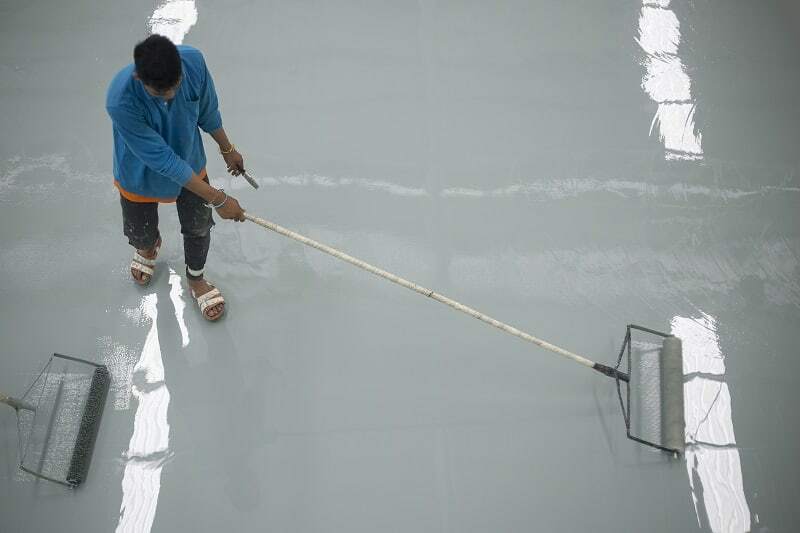 Since epoxy is waterproof, you can be sure that it will protect your floor from dampness. Compared to wooden floors, epoxy does not warp due to damp environments. Thus you do not have to worry about buckling floors and you can enjoy your time in the basement despite the humidity levels. Epoxy floors are also durable and easy to maintain. There you have it; 4 tips to preventing dampness in your basement. 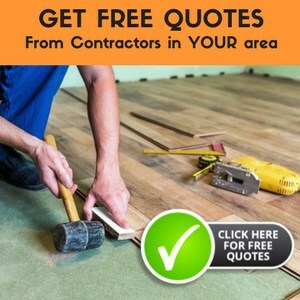 You will get the best damp proof membrane coating from this online company to help keep your basement in pristine conditions.